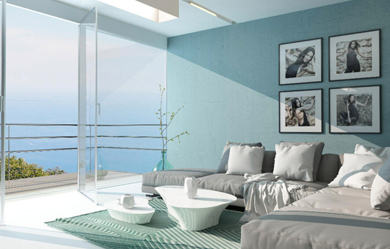 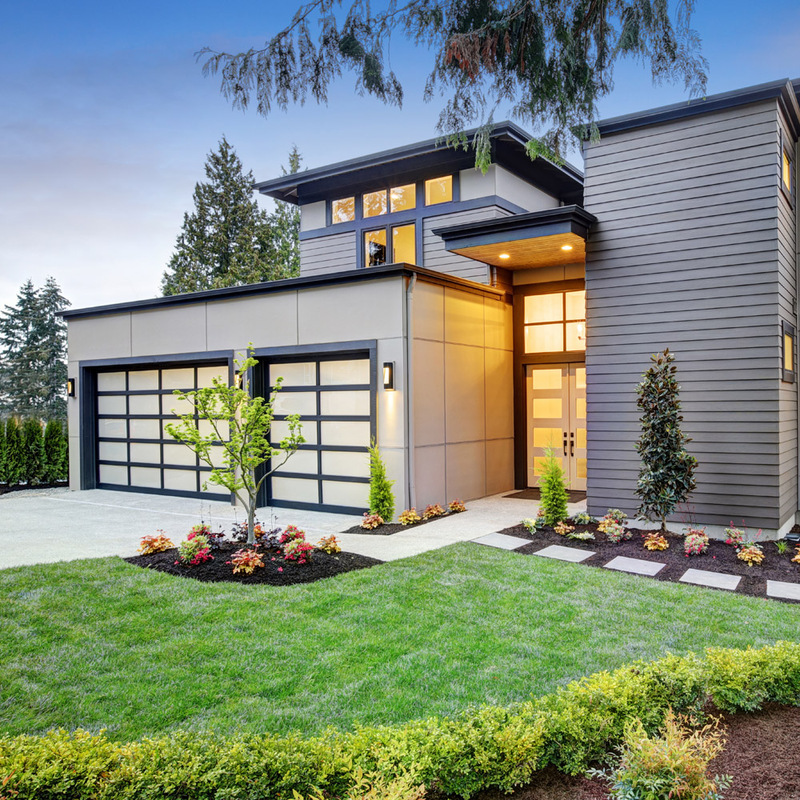 When you work with HomeTech’s qualified and highly educated team of experts to design your home with sustainability in mind, you can use our amazing intelligent design opportunities and incredible predictive technology to determine how to arrange your windows and doors to provide ample heating, cooling, and lighting for the most energy-conscious housing possible. 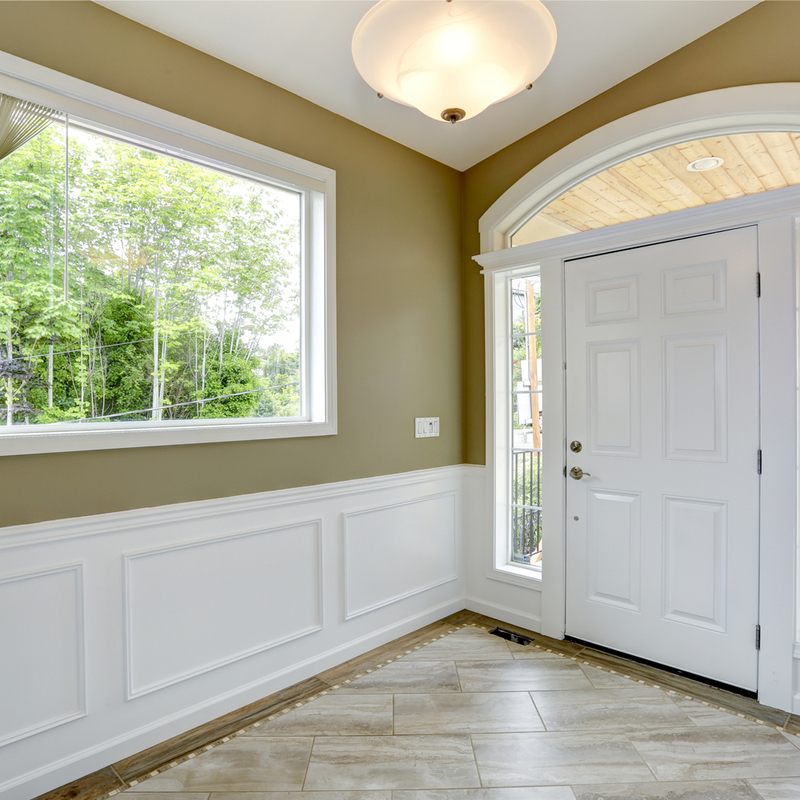 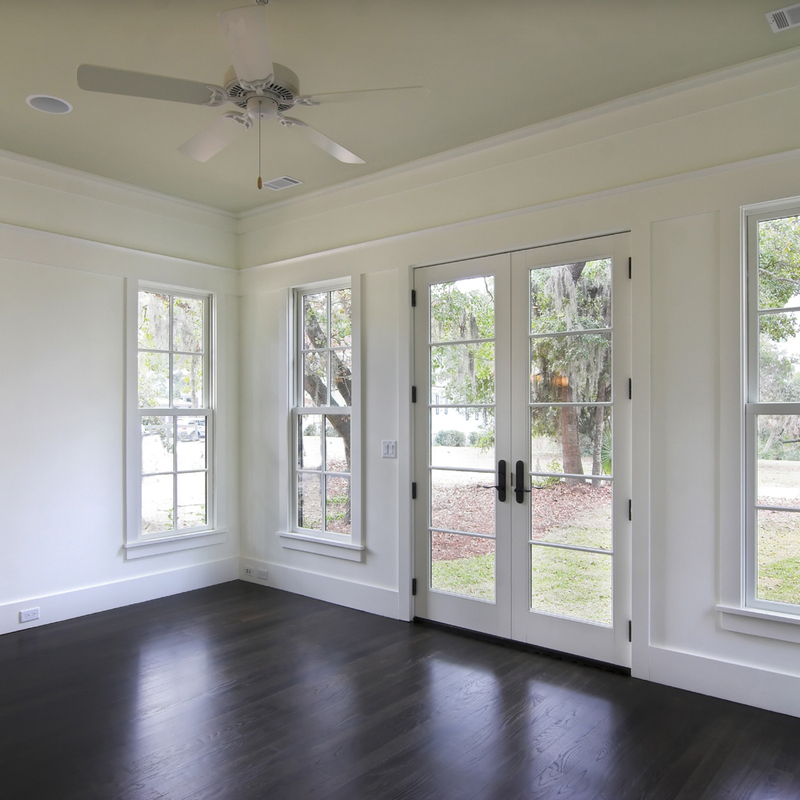 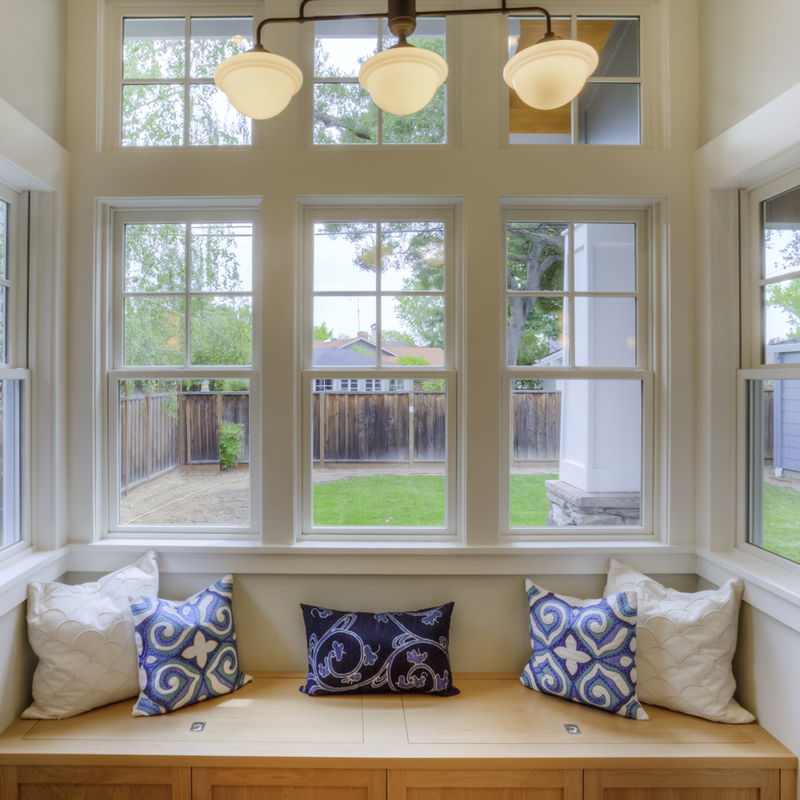 The experts here at HomeTech will help you decide on the right framing and most appropriate material composition for doors and windows, because our contractors understand the impact of different materials, like wood, fiberglass, and aluminum, on energy efficiency. 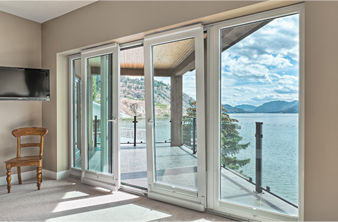 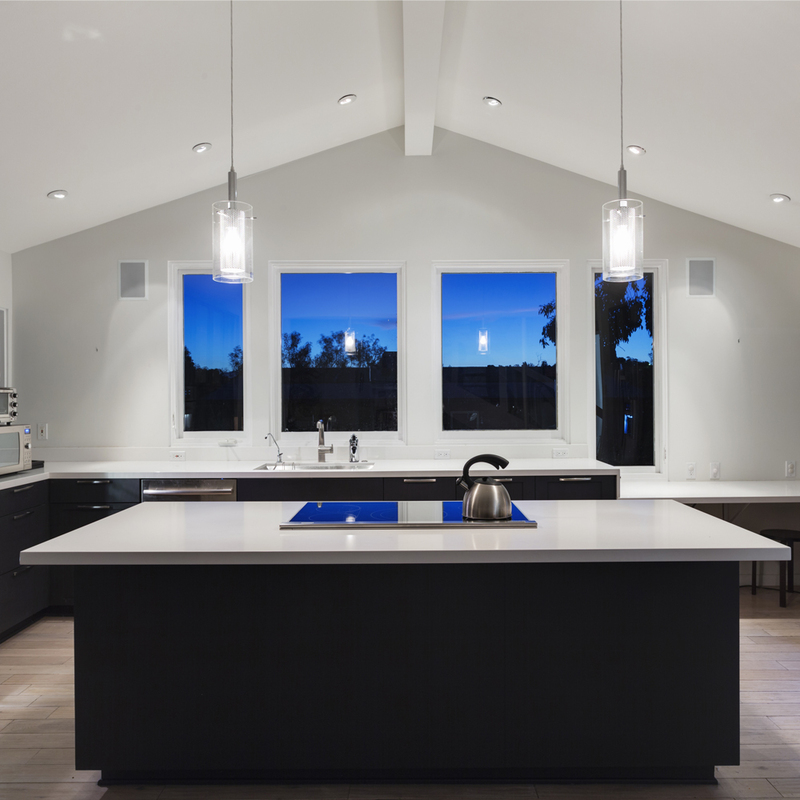 Because our team members are so incredibly oriented to sustainable building, they can provide you with ample information and direction for every window panel and door inside your home.